During the month of April, McCarthy Metal Roofing is looking for attractive, high-visibility homes, that we can feature in our advertising. 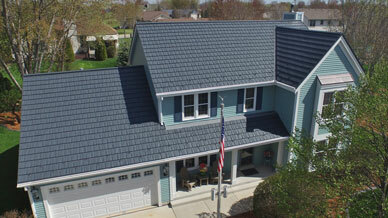 If your home qualifies, you’ll earn a DEEP DISCOUNT on your new McCarthy Metal Roof. Some homeowners have saved thousands! But, this is not a free roof. 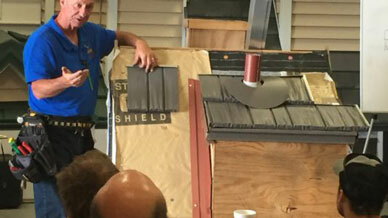 Call McCarthy Metal Roofing for your appointment TODAY at 919-900-1100.